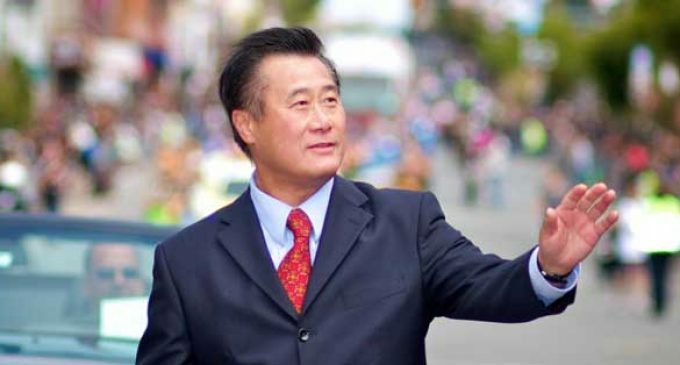 The allegations against California Democratic state Senator Leland Yee include a $2 million arms deal involving Muslim terrorists, Russian weapons suppliers, and accepting bribes to influence state policy. Yee’s fundraiser, Keith Jackson also faces charges for his involvement including alleged deals with a San Francisco organized criminal organization, Chee Kung Tong. Jackson, who is black, has now claimed to be the victim of racial discrimination, which is probably not an effective excuse for this (or any) level of corruption and criminal activity. 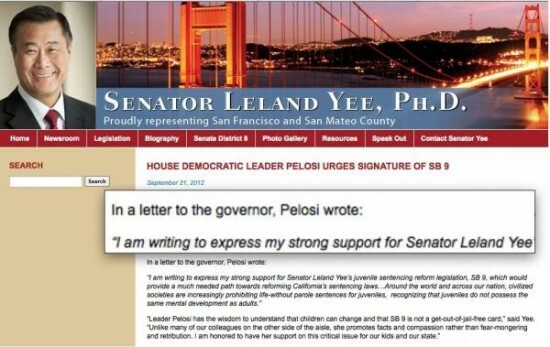 Many will remember Yee as the gun-grabbing senator who backed bill 249 in the California Senate in August 2012, which included an insidious back-door shift in the definition of semi-automatic firearms and was set to result in wide-spread gun confiscation across the state. He better be in jail..NOW!!!!!!!!!!!!!!!!!!! !